SINGAPORE - Structural walls in the middle of a home - the bane of every homeowner trying to make the most of their limited space - may soon be a thing of the past. 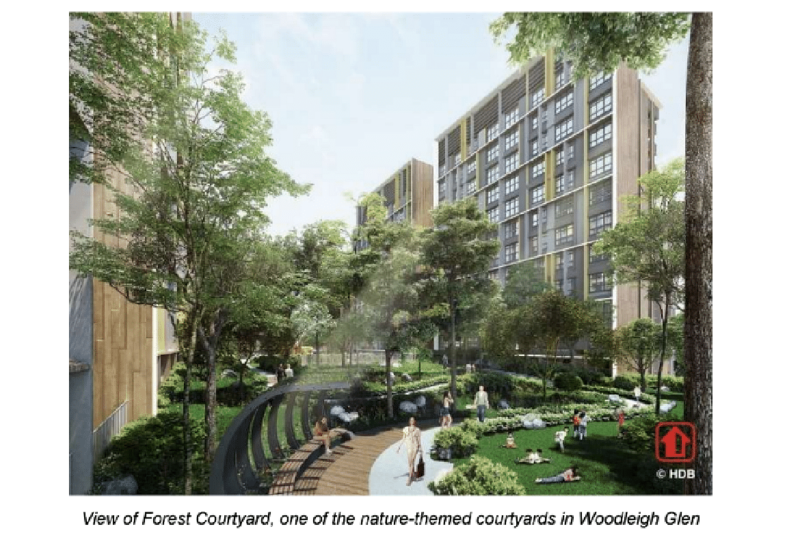 At Woodleigh Glen, a Build-to-Order project in Bidadari ready in 2021, all 1,000 units will have their structural beams and columns tucked to the edges, so that residents can reconfigure the internal space according to their needs. For example, these homeowners can start off with layout that gives them a larger bedroom or living room. If they need to partition off another room in the future, they can erect a wall. Such flexi layouts were first seen in Skyville@Dawson, whose residents began collecting their keys in 2015. 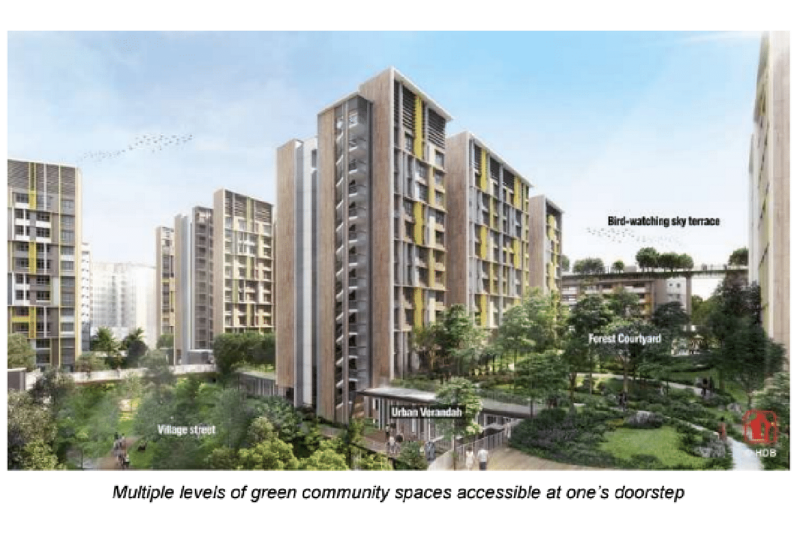 But they could soon be standard fare, with the HDB pledging to apply "urban design solutions that are found to be technically feasible, cost-effective and well-accepted by residents" to other housing precincts, the agency said in a statement on Sunday (Sept 3). The feature is one of many that has helped Woodleigh Glen clinch the Innovative Design Award in the "to-build" category of the HDB's annual HDB Design Awards. Housewife Estee Chan, 44, said the flexi layout was what drew her to her four-room Skyville@Dawson unit in the first place: "Although we did not change any of the wall placements, I did not regret our choice after seeing some of my friends' homes with unsightly corners and niches." Another innovative feature in Woodleigh Glen is its rain screens, to prevent rain from splashing into or flooding common corridors without compromising on wind or light flow. The design and placement of these screens were derived after the team used a new modelling tool, called computational fluid dynamics modelling, to conduct wind-driven rain simulations. The design team also used other models to run simulations about wind flow, temperature fluctations and heat patterns affecting the precinct. In turn, the analysis helped the team figure out the best ways to provide comfort to residents. For example, the void decks' height has been almost doubled to six metres, to let more wind in.